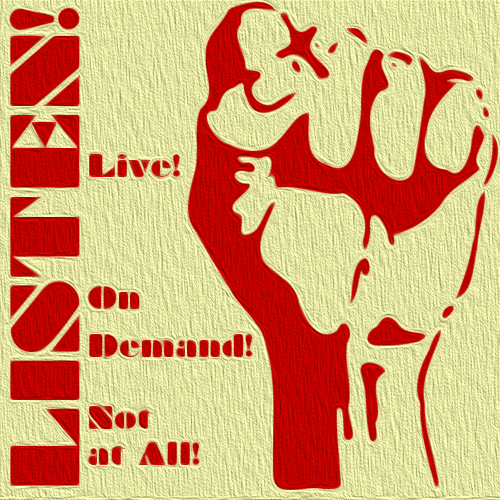 The New Golden Age of Radio! Season 3 Starts in October! Theme Designed by InkHive. 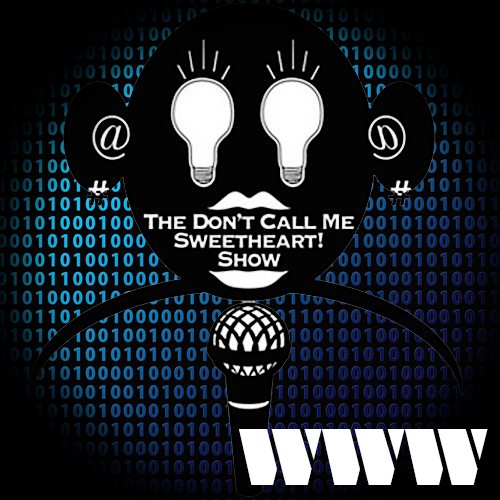 © 2019 The Don't Call Me Sweetheart! Show. All Rights Reserved.